We have a large selection of Christmas carols available as MultiTracks. Click to go to any track. You'll also find the full listing of carols here. 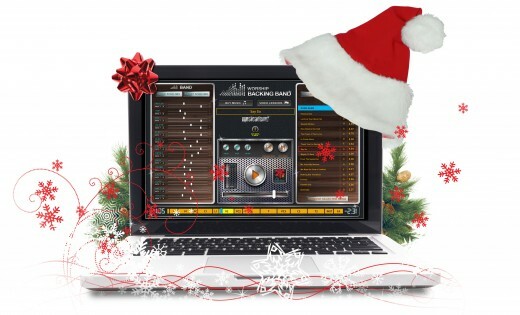 Our MultiTracks are suitable for any DAW and they each come with a free Ableton session file. If you don't have a DAW such as Ableton and are instead looking for a simple-to-use MultiTrack Player then do check out our Pro Wav Player. It's designed for use in live worship and all our MultiTracks play seamlessly in it without any further technical work on your behalf. We have chord charts for most of the carols in either our EveryKey or Super Chord Chart format. The chord chart page is here. The carols are listed separately at the bottom and we’ve also provided links to each here. Buy 10 or more chord charts at the same time and save 20%.